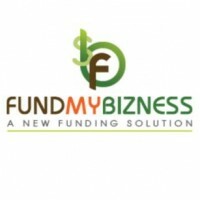 First of all its a new crowdfunding platform in the market. and the interface is easy to use, and we had no problem editing our fundraising page, uploading a video, and sending updates to followers. It is easy to direct people to the page through email and social media links.